This section is very important to us. Do you want to know why? Because it includes all the values that we consider our own. This collection just has it all! And then there’s the nostalgia of picking up a large part of the automotive history of such an important market as the American one, that’s why we think this assortment is very special. 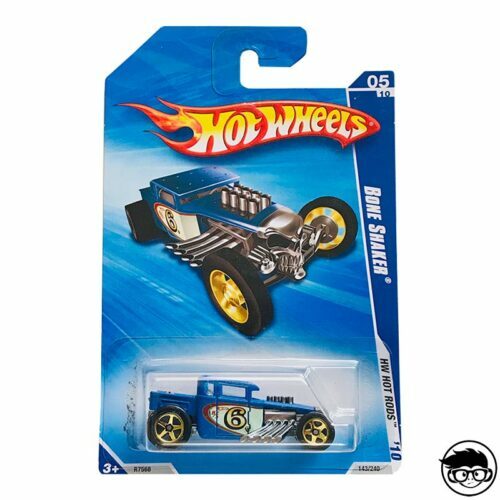 Hot Wheels’ Cool Classics collection was first launched in 2013 and went on sale again in 2014. Each collection includes 30 different models. Most of these 30 are made up of American models such as the Ford ’32, Ford Pickup, Ford Mustang, Pontiac Firebird, Chevy Camaro, Chevrolet Corvette, Oldsmobile, Chrysler. However, some models also belong to manufaturers such as Honda or Subaru. 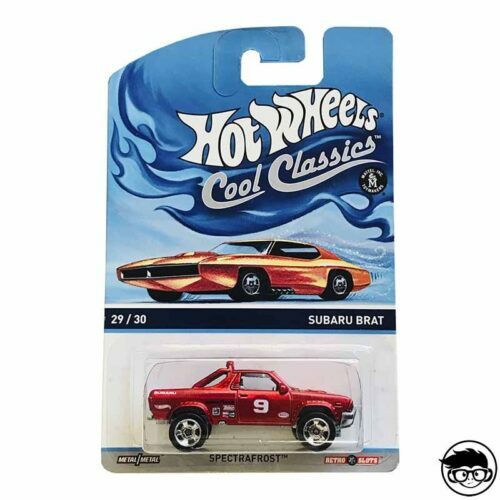 Datsun and Toyota were also molded. 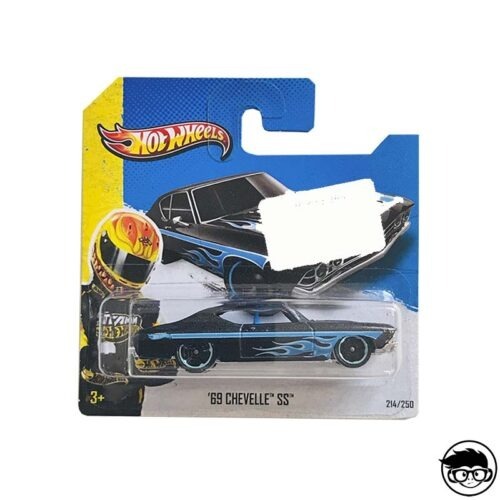 This collection is very sentimental, because it touches the heart of many collectors, both by model and by brand and many of them have owned these vehicles at some point in time. Completing this collection will allow you to have a timeline of an important part of automotive history, no doubt. 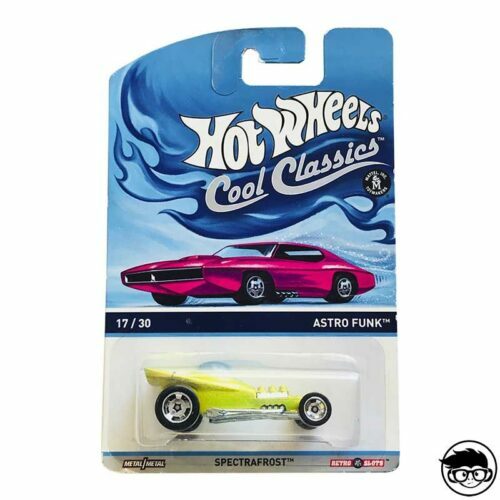 In addition, the colors chosen for the castings, can be categorized as vintage, giving it that retro style touch that after all is something that distinguishes the Classics diecast from other models. 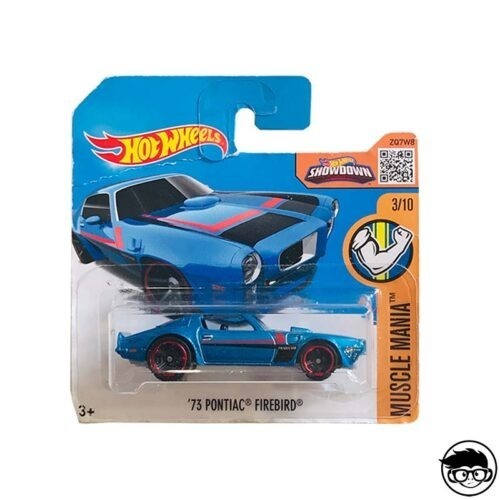 You might agree or not with our way of looking at these castings but if you are passionate about this type of Hot Wheels, you have to check out in detail this section.